Formation Symfony2 : -Creation des Entités -Relation ManyToOne -Relation OneToMany. Formation Symfony2 : -Configuration du serveur web -configurer la base de données -creation d'un Bundle. Introduction au Symfony2, c'est quoi un framework ? a quoi sert symfony? 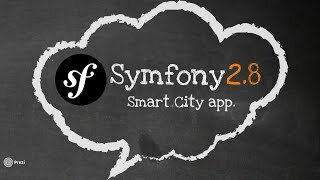 Formation Symfony2 : -Introduction au symfony2 -c'est quoi un framework ? 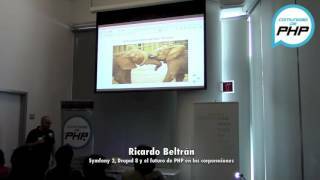 -a quoi sert symfony? Formation Symfony2 : c'est quoi un framework ? a quoi sert symfony? Formation Symfony2 darija : c'est quoi un framework ? a quoi sert symfony? 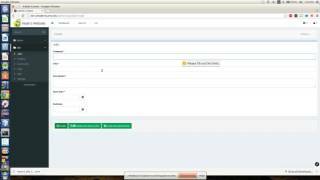 Installation Serveur web XAMPP Installation de Sublime text Installation de Symfony. Hello again!! links : * downlaod css file : https://goo.gl/9zJOmw *the symfony form widget : http://symfony.com/doc/2.8/book/forms.html. 14. 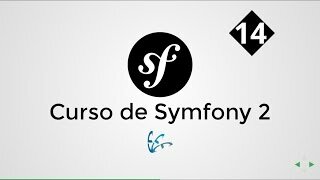 Curso de Symfony 2 - AJAX con Symfony 2. Hello again ! in this part i'm going to finish designing the login page and prepare the environnement to add form themes. Symfony2 Social Login Bundle allow you to login via facebook functionality. Your user can log on to your site using their existing facebook account.